Though they're not a goth band and the music they play isn't gothic, I wanted to write to you today about the new Gregorian album I'm excited about, Winter Chants. (I'm an atheist who enjoys Christmas music, go figure!) It features beautifully dark and somber Christmas songs covered by talented performers from Germany. 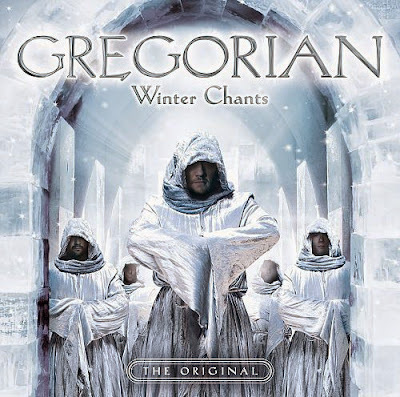 For more info on this album, visit the Winter Chants at Gregorian Official Site.